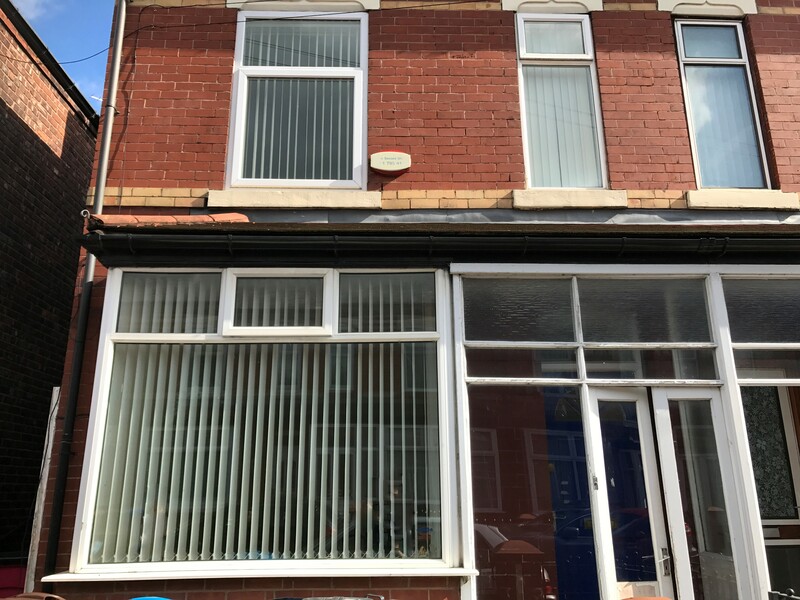 Key features Two Bedroom terraced Property Family/Investor Great Location Viewing Essential. 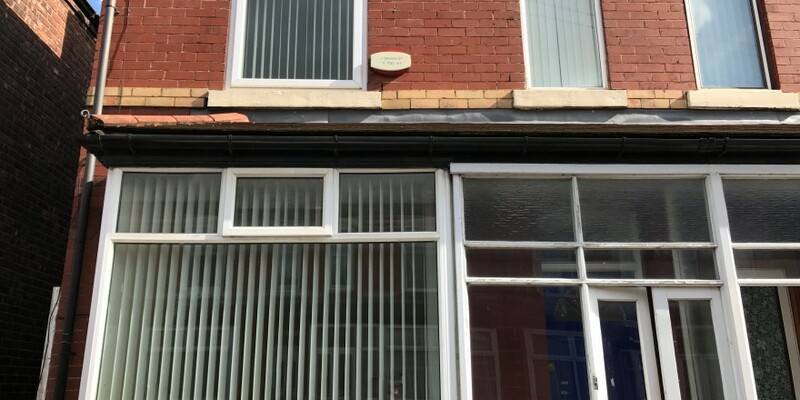 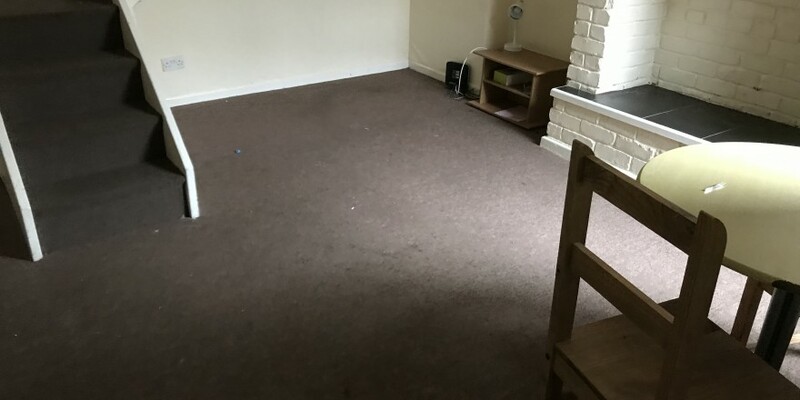 This two bedroom property in a popular area of Salford easy access for local amenities and commuter routes. 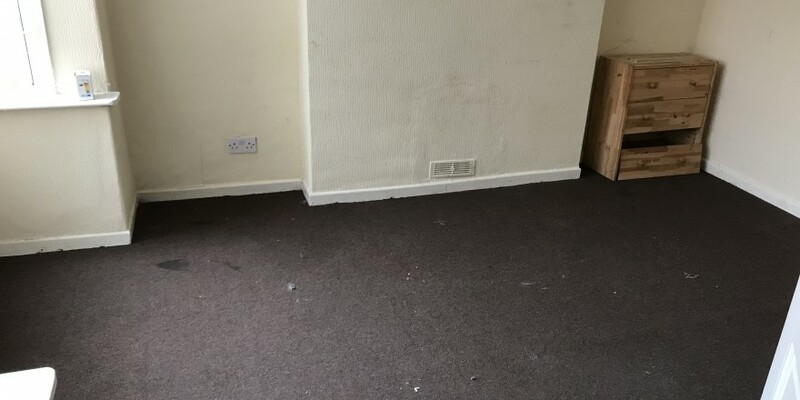 Large sized rooms .wonderful property would suit a family or investor. 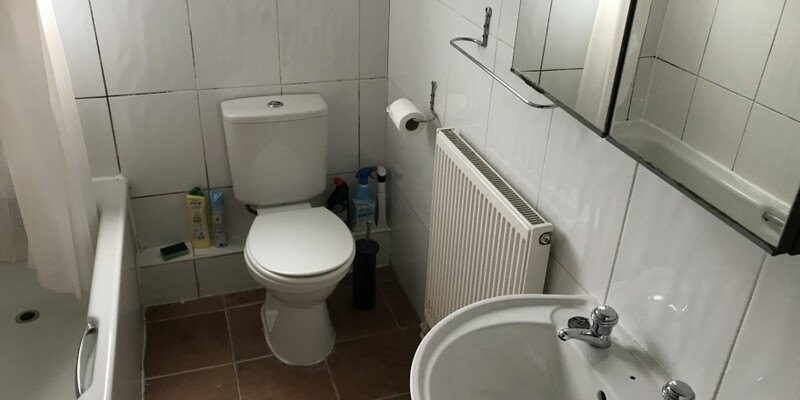 The property comprises of two reception rooms , kitchen, two double bedrooms and a family bathroom. 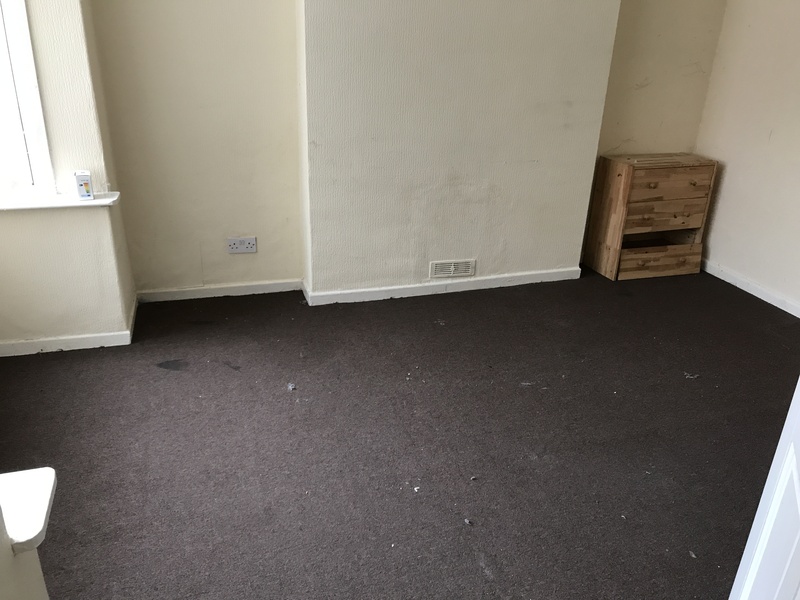 RECEPTION ROOM ONE 13’11 x 10’3 (4.24m x 3.12m) – UPVC window, central heating radiator, picture rail, meter cupboard and a television point. 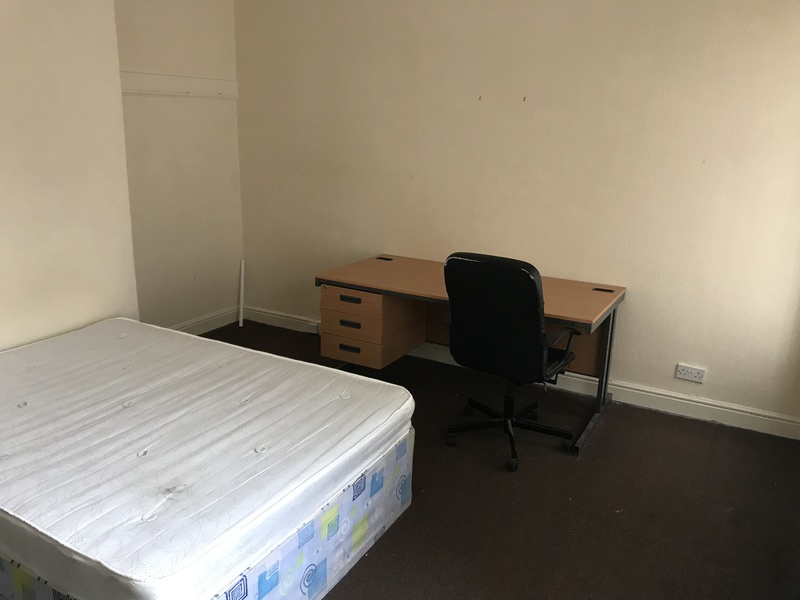 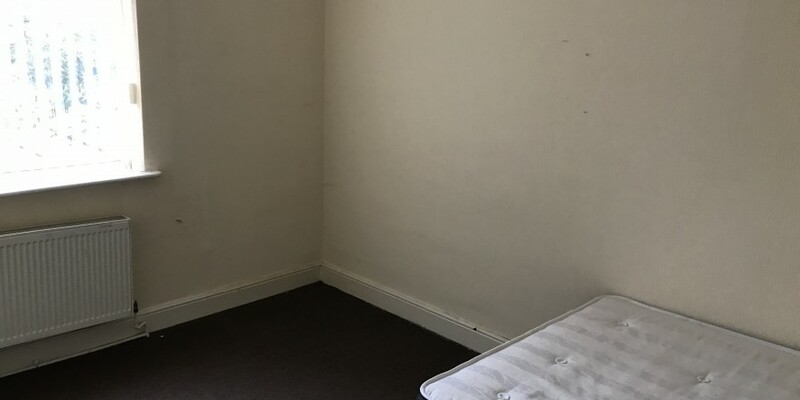 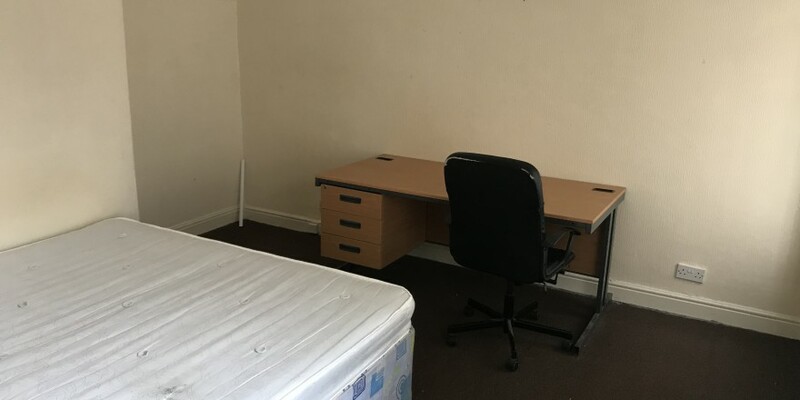 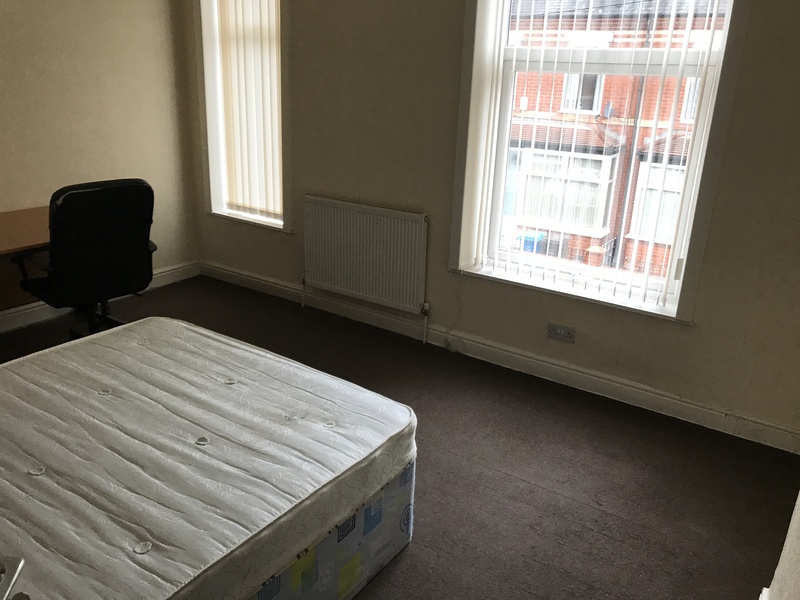 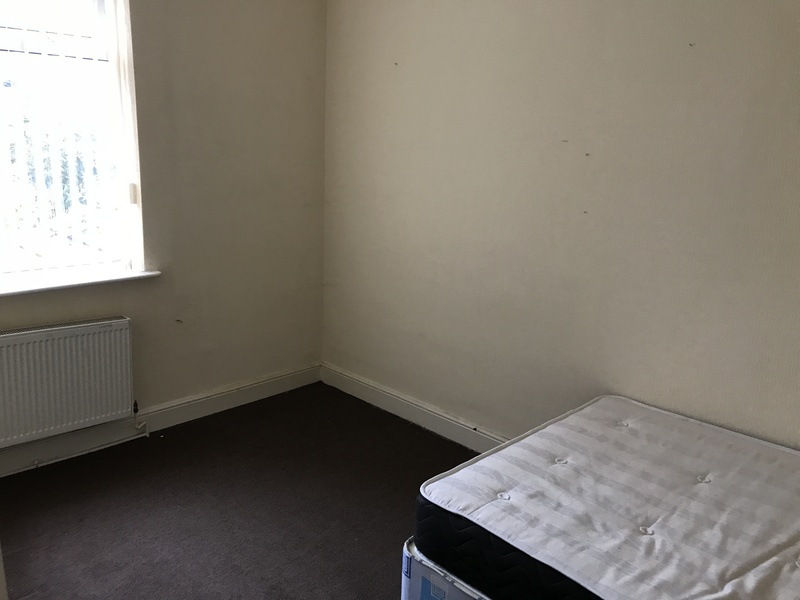 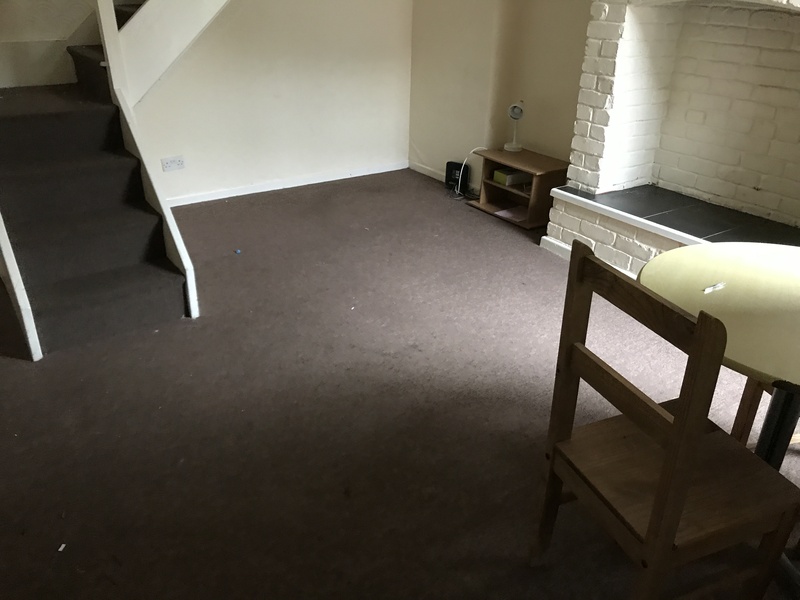 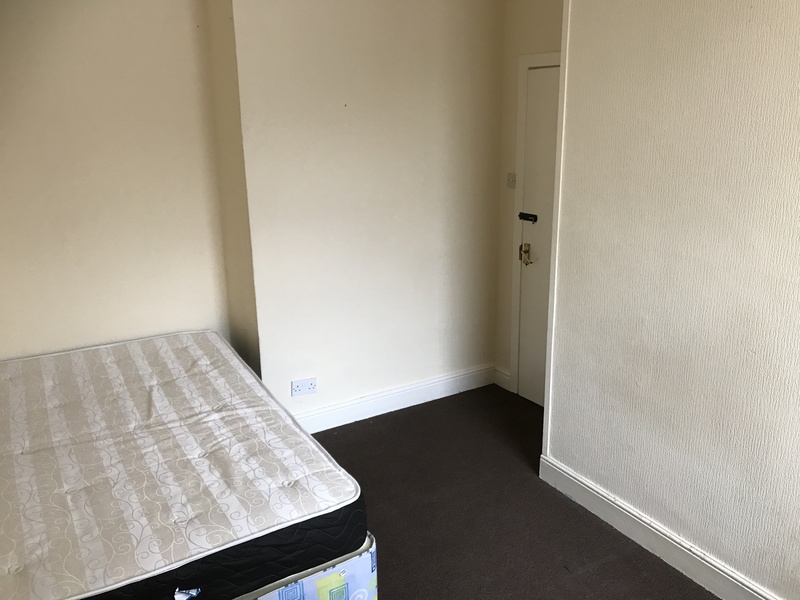 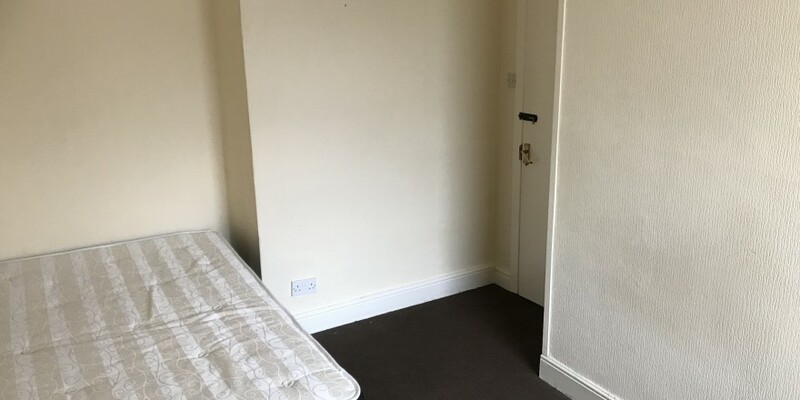 RECEPTION ROOM TWO 14′ 1″ x 13′ 9″ (4.29m x 4.19m) Rear elevation UPVC double glazed window, central heating radiator, storage cupboard and a door to the kitchen. 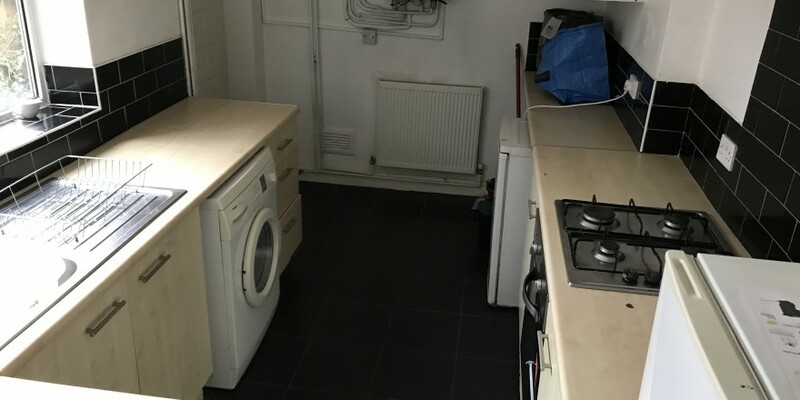 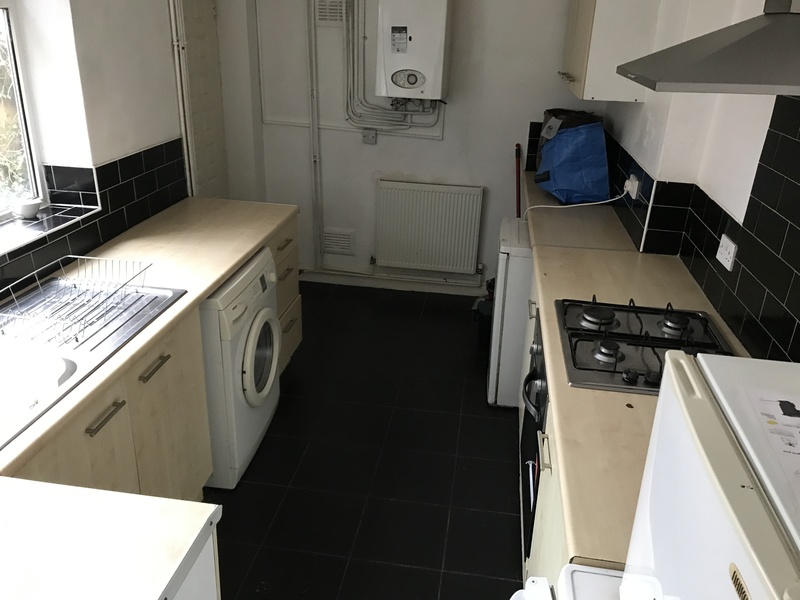 KITCHEN 7′ 9″ x 7′ 8″ (2.36m x 2.34m) UPVC double glazed window, base units, tiled splashbacks, integrated electric oven with a four ring hob and extractor hood, one bowl sink and drainer, plumbing for a washing machine, tiled flooring, boiler and door to access the rear paved area. 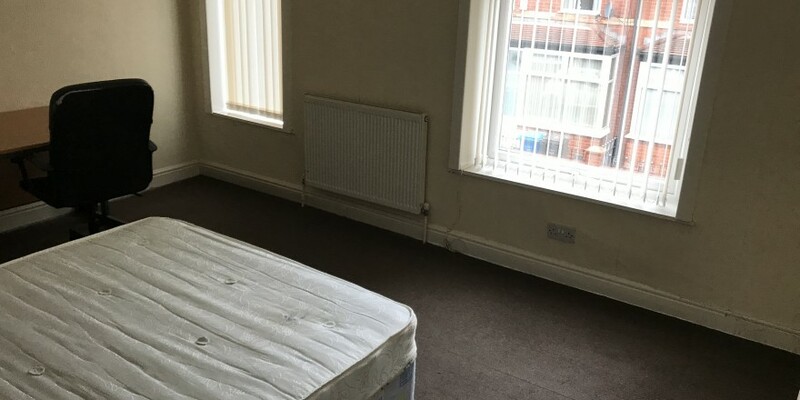 BEDROOM 12′ 7″ x 9′ 8″ (3.84m x 2.95m) double glazed window rear access and a central heating radiator. 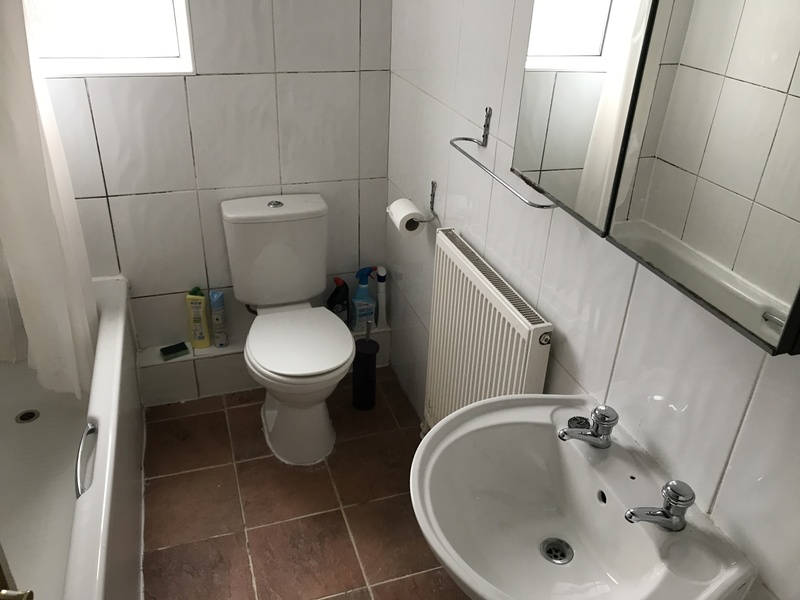 BATHROOM UPVC double glazed frosted window, sink WC< panelled bath with mixer tap, direct feed shower over-head and tiled walls.